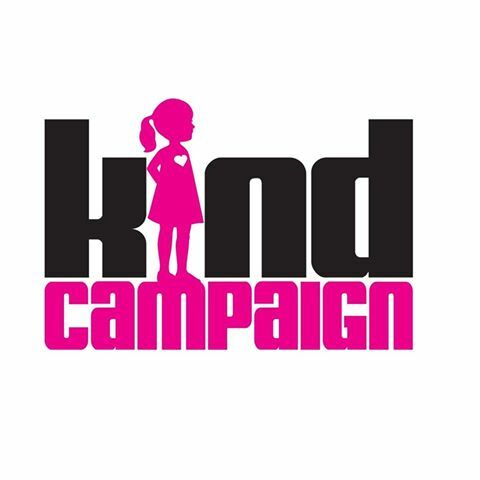 In solidarity with National Bullying Prevention Month, Disney/ABC just launched #choosekindness. Carrie Underwood, the most recent PSA for this work. Capri Sun just joined with No Bully Organization and donated 160K (because every day 160K kids skip school due to fear of bullying or exclusion) and they are designing new “S” shaped tables for schools so no-one sits alone! No Bully partnered with BURGER KING® to create the most viewed anti-bullying video ever. 3 Billion Impressions and Counting! Since its founding, No Bully has served 326 schools and over 200,000 students, teaching the good use of power by empowering voice, compassion toward others, and inclusivity.